Some questions about grams and harvest. When the harvest is supposed to reached? 5 to 10 grams if you're lucky. As for harvast time don't have enough info and can't see enough detail in photos. How long has it been flowering? 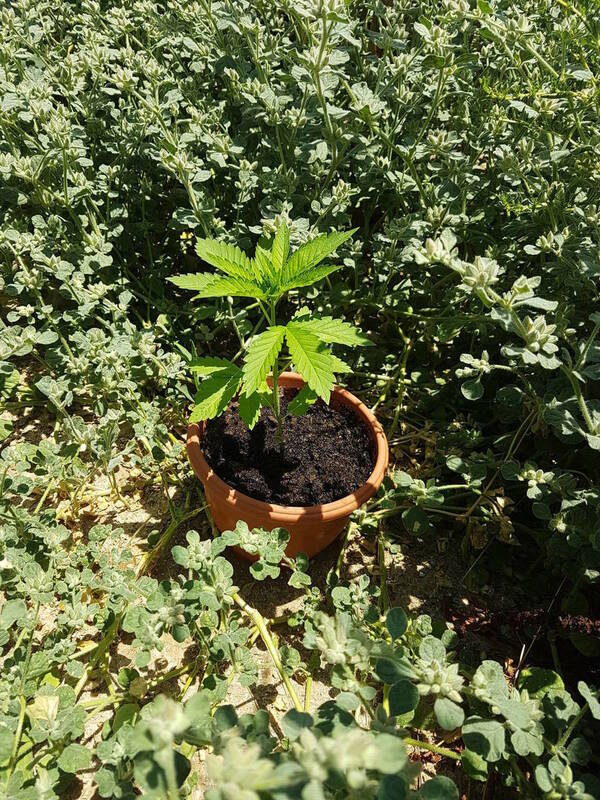 Is it an autoflower or regular plant? 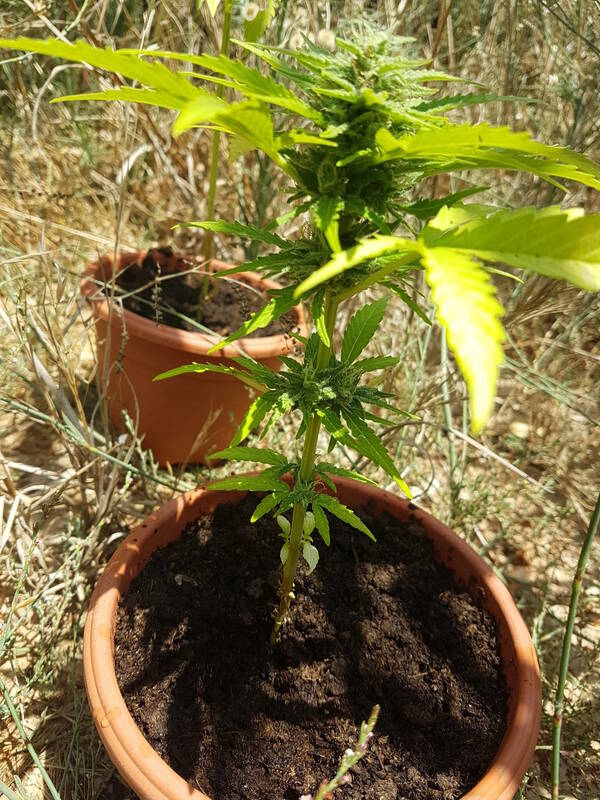 It's AK-48 feminized from nirvana ,it was supposed growing indoor but i don't have the option ,so grow up outdoor. I will show u more picture of the plants' that planted on 15/6 all of them togehter. There is more problems some plants still not have flowring its so werid same time,same place but diffrence results. 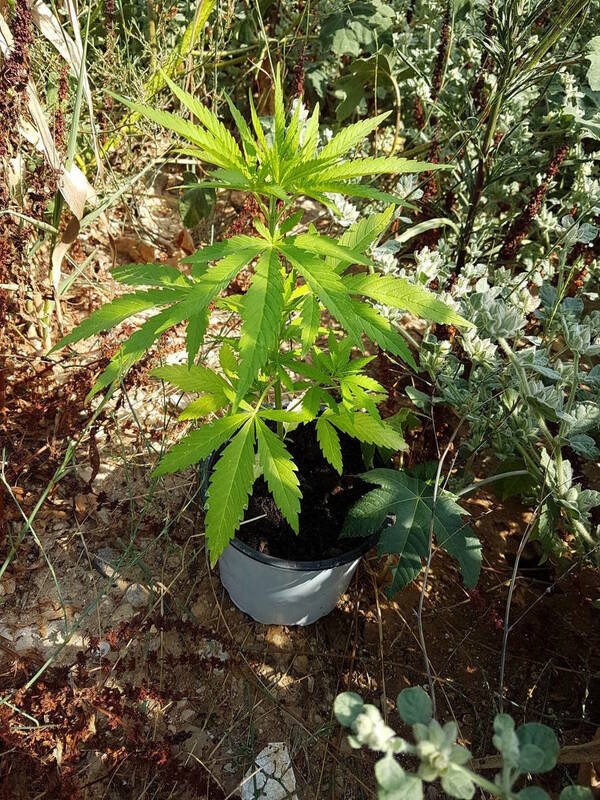 I grew out some white rhino seeds from nirvana and all the plants were different. I suspect its due to these seeds being fresh crosses F1 rather then homogenized F4 plants. 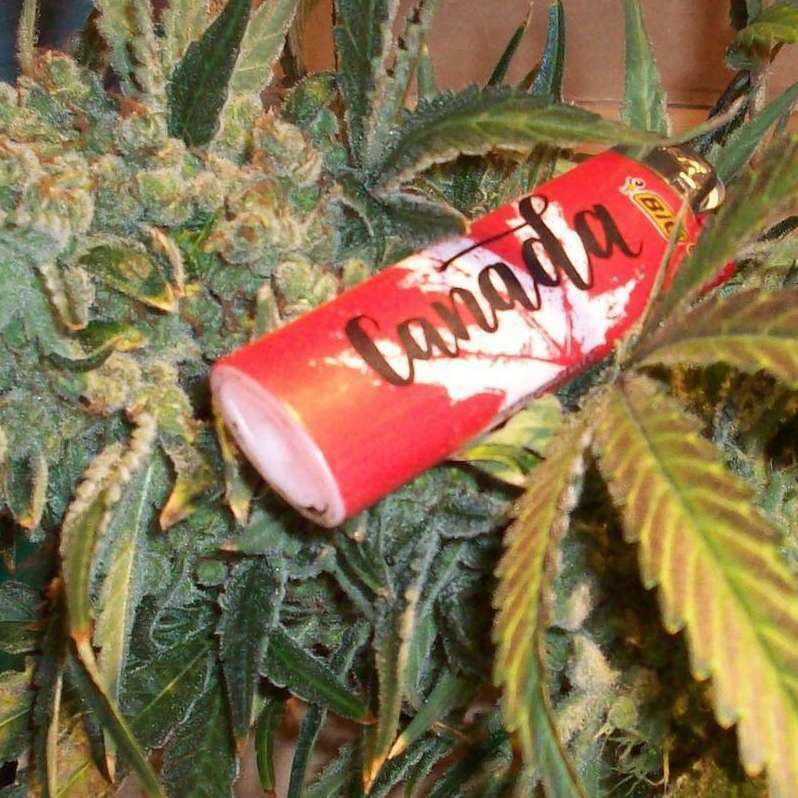 The amount of cannabis and when those plants will be ready to harvest is anyone's guess. Some might not even auto-flower and produce bud only after the sunlight cycle is 12 hours or less meaning late this fall. Those plants have the potential to be huge. 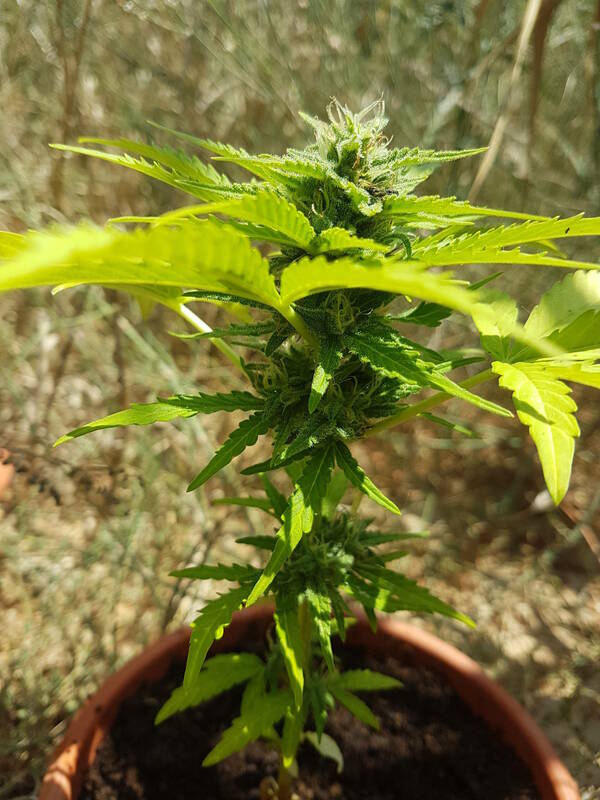 Question from a NOOB who has yet to grow Mary..
260 topic views. 2 members, 60 guests and 91 web crawlers are browsing this forum.